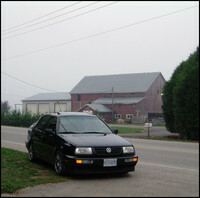 JS Performance is an active participant in the local VW community. Here are some photos from past events that we have participated in or even hosted or sponsored. Some up-close-and-personal photos of performance products offered by JSP to enhance your ride. Take a look, and then head over to the ONLINE STORE to get your own! Last changed on 26/03/08. This album contains 15 items. 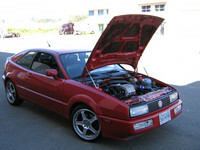 JS Performance specializes in European performance. From mild tuning to extreme engine conversions, JSP has done it all. Here are some examples of the unique approach to performance that JSP offers.